There is never a bad time to engage in binge-watching, so we brought you a list of best TV shows and original series to watch on Netflix. 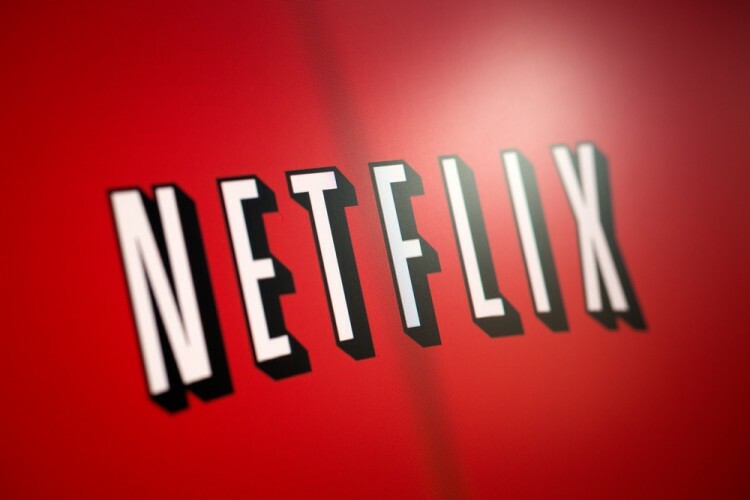 TNetflix V shows list is getting bigger by day, so you have to hurry up to catch them all. In case you don’t have a subscription, ask around and hope someone will let you use their account. That’s how I got to watch Stranger Things. There are plenty of things I like about Netflix. First of all, it is pretty convenient. No need to bother with buying DVDs or downloading content, just log in and there is a whole world of cinematic content for you to enjoy. Also, you will be always able to find the best series to watch, old and new movies and variety of documentaries. No matter which genre you prefer, there is always something interesting to use for your Netflix and chill. In case you like politics, worry not. Netflix has plenty of movies that revolve around that topic, as you can see from our list of 11 Best Political Movies on Netflix in 2017. For those of you who are in for some different genres, make sure to check out our list of 10 Best Movies Streaming on Netflix Right Now. Another cool thing is that Netflix puts a lot of effort into making original content. TV shows, movies, documentaries, you name it. If you type in best Netflix series 2017 on Google, the results will be probably dominated by their originals. Of course, there are some misses (like giving Adam Sandler loads of money for 4 movies) but there are also lots of Netflix originals worth watching. This is the reason why Netflix plans to have at least 50% of their own content in the library in the following years. Besides making their own shows, Netflix decided to resurrect some old ones that were prematurely canceled by their original network. It looks like the company is keeping an eye on people’s wishes and giving them what they want. Thanks to that we can enjoy best TV shows on Netflix. In order to compile our list of best TV shows and original series to watch on Netflix, we looked for all originals made by Netflix listed on their site. Then we checked the TV shows and series for their IMDb rating. Those that had the highest rating entered the list. We didn’t take into consideration the shows and series Netflix had the right of the first run or had exclusive broadcasting rights on certain territories. We did consider the shows that originated elsewhere but had new seasons made by Netflix. Strap in and surround yourself with lots of popcorn, because these are the best TV shows and original series to watch on Netflix according to the audience.